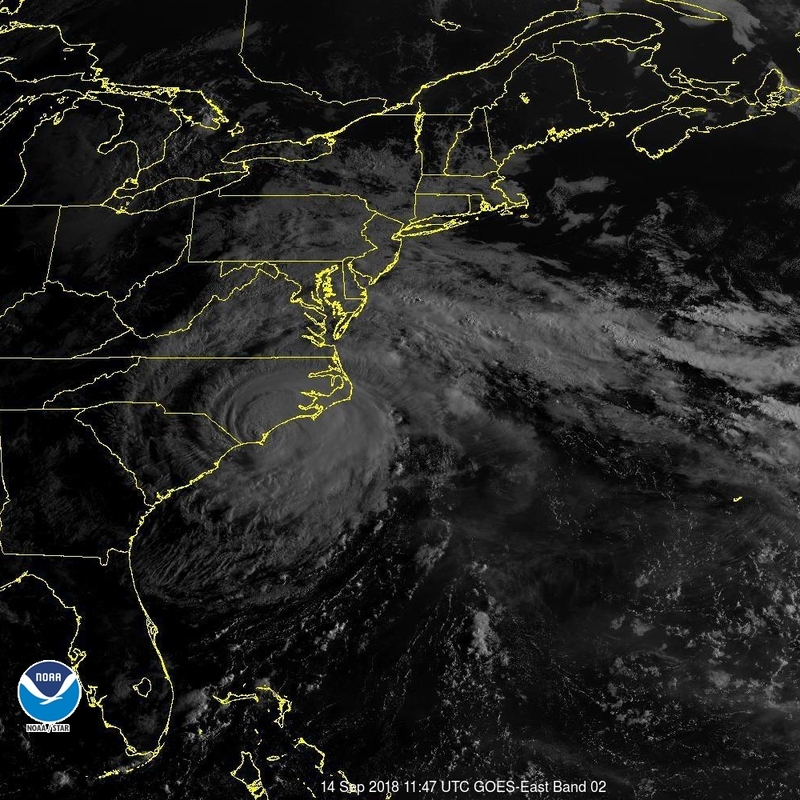 The National Hurricane Center reported Hurricane Florence, a category 1 storm, made landfall at 7:15 a.m. EDT today near Wrightsville Beach, N.C. Maximum winds were 90 mph. “Current statewide power outage total is at 485,143, with the highest concentration in Beaufort, Bladen, Brunswick, Carteret, Columbus, Craven, Duplin, New Hanover, Onslow, Pender, Robeson, Sampson, Wake and Wayne counties. Find updates here: http://ow.ly/V5Qa30lOZkS . #FlorenceNC” — North Carolina Governor Roy Cooper and NC Office Emergency Management tweeted this morning. 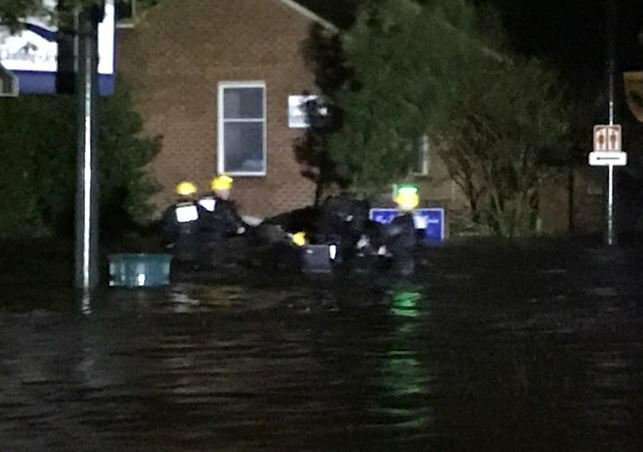 North Carolina officials are urging people to stay indoors. First responders, the Cajun Navy volunteers, the National Guard and others are in place for rescues to shelters. 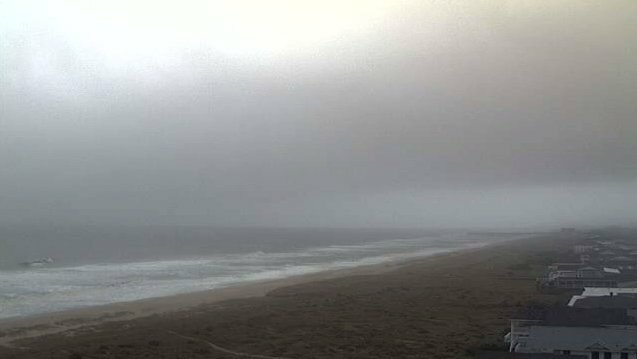 High tide also is a major concern this morning. New Bern, NC officials reported nearly 15,000 city customers without power late Thursday night as Hurricane Florence lashed at the Carolina coast. NBC Today Show reports the Cajun Navy is doing water rescues in New Bern this morning. Hurricane Florence continues to pound away with life-threatening flooding, storm surge, and high winds at the Carolina shoreline this morning. station at Johnny Mercer Pier in Wrightsville Beach. This entry was posted in Hurricane Florence and tagged Hurricane Florence Makes Landfall. Bookmark the permalink.